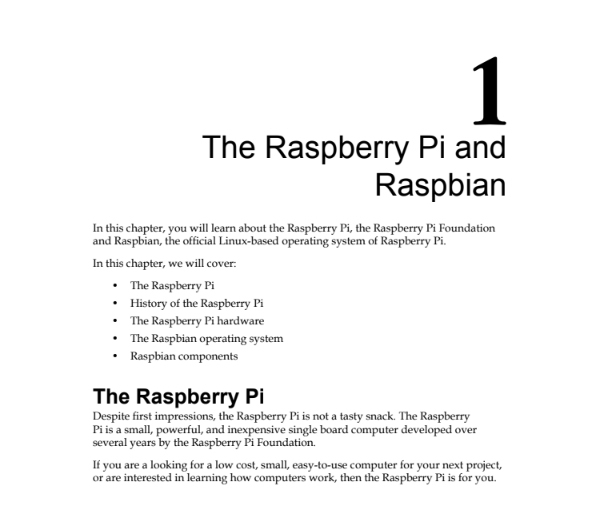 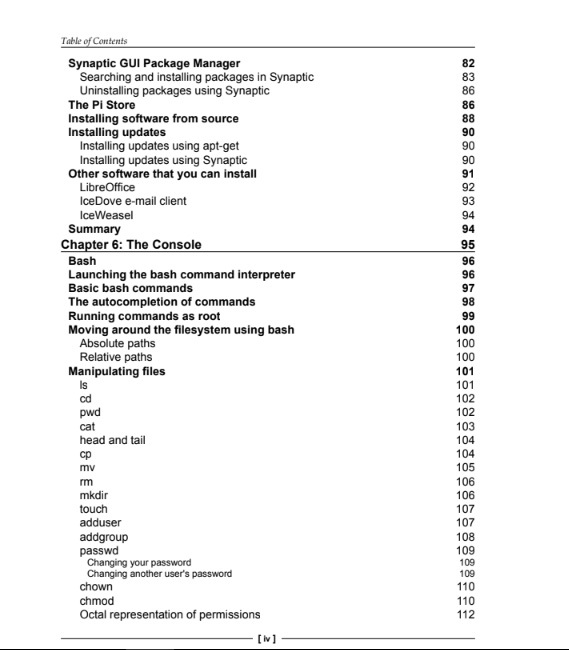 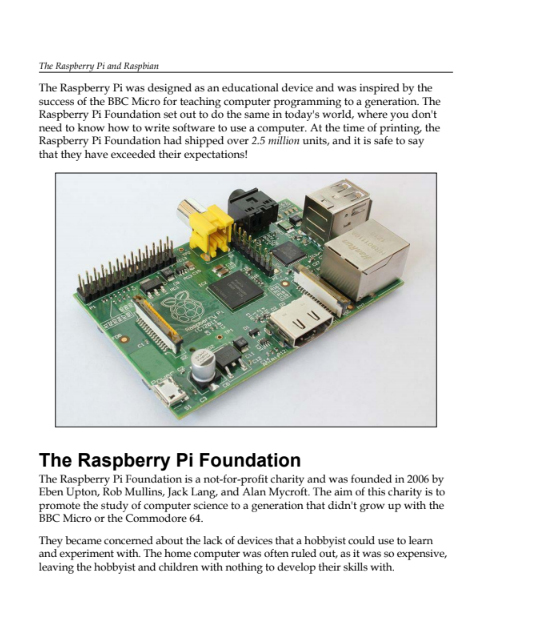 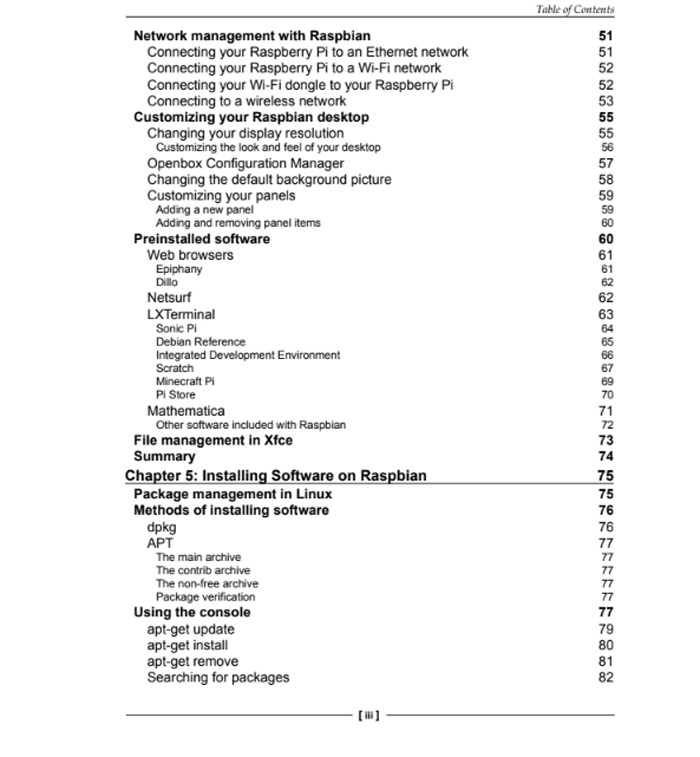 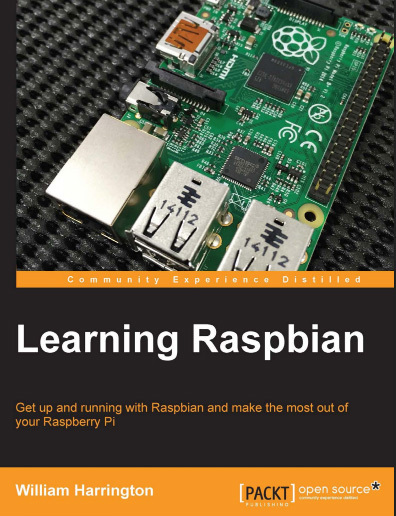 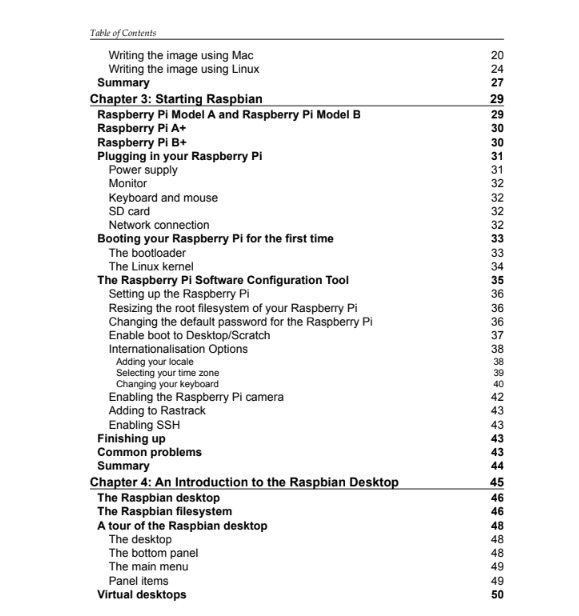 This book is an introduction to the revolutionary Raspberry Pi computer and its official operating system, Raspbian. 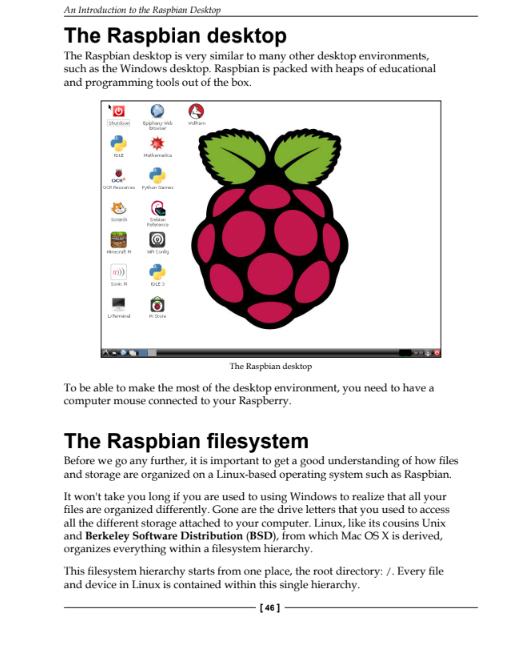 Raspbian is a free, open source operating system based on the extremely popular Debian Linux distribution. 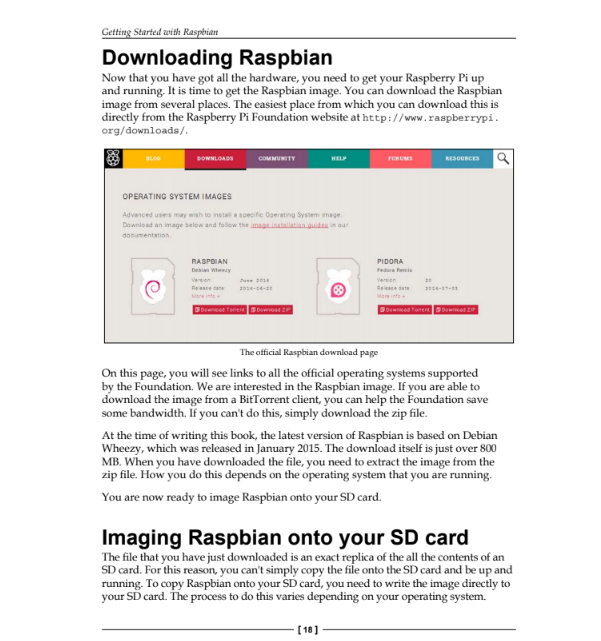 Raspbian has been specifically customized for maximum performance on the Raspberry Pi. 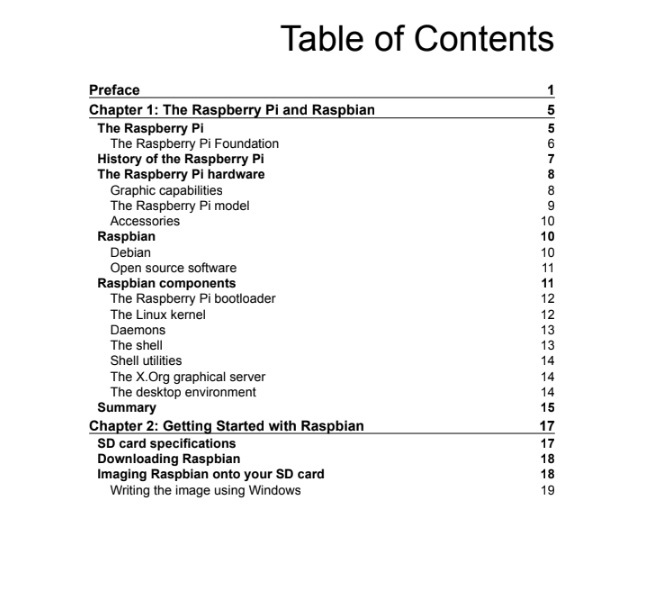 You can get a good understanding of the capabilities of your Raspberry Pi and Raspbian by taking a look at some of the other projects that are based on Raspbian.